Add the gin, simple syrup and lime juice to a cocktail shaker filled with ice. Shake then strain into a chilled champagne flute. 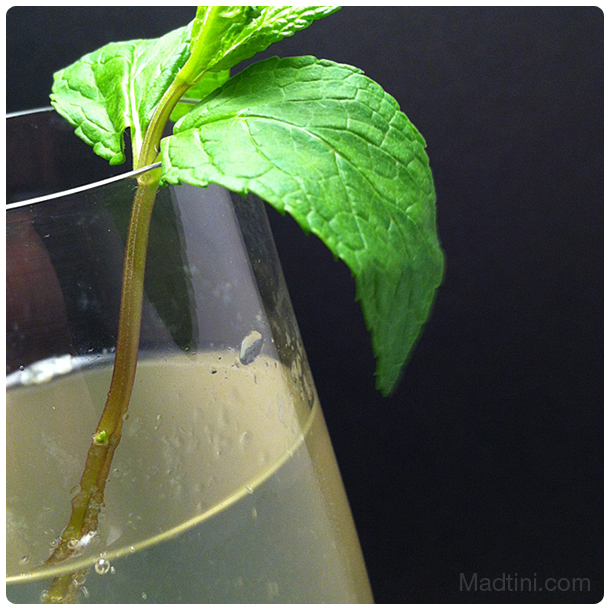 Top with champagne and garnish with a sprig of mint.